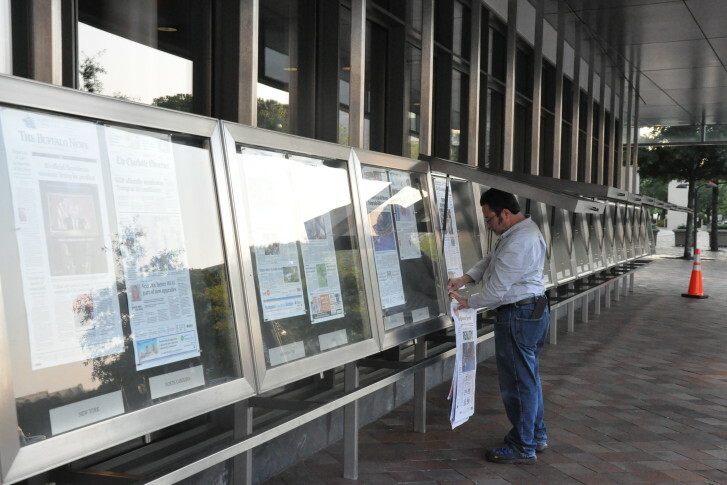 It now appears likely that the iconic First Amendment tablet affixed to the Newseum’s Pennsylvania Avenue NW facade will be coming down — and accompanying its owner wherever it goes. 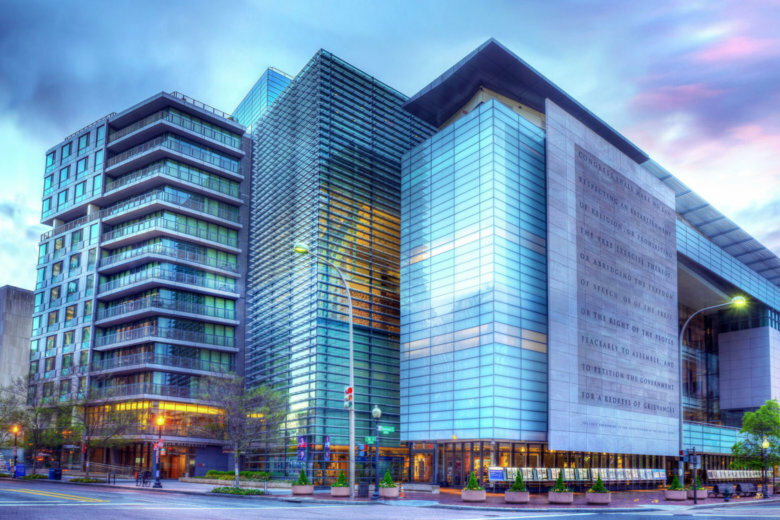 Now that the Newseum has agreed to sell its gorgeous glass and steel building on Pennsylvania Avenue in D.C., at least one group hopes to bring the attraction to Montgomery County, Maryland. 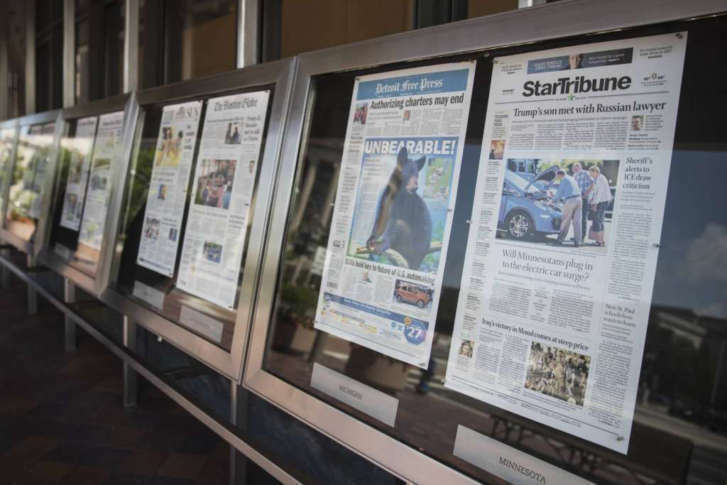 Johns Hopkins University is buying the Pennsylvania Avenue home of the Newseum for $372.5 million, allowing Johns Hopkins to consolidate and expand its local academic facilities into a single building. The Baltimore Sun reported Monday that the new installation will be open through at least the end of the year. 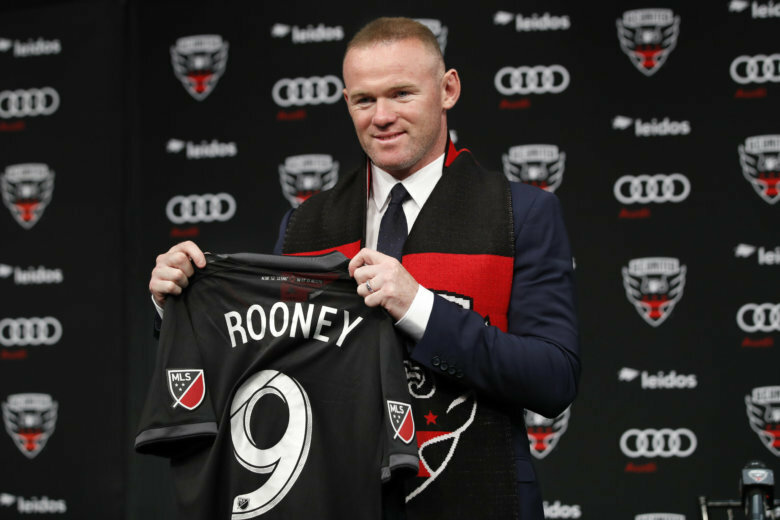 Journalists claimed the shirt supported the concept of “fake news,” a term President Donald Trump popularized, that they say “undermines” media and free press. The Newseum is selling MAGA hats and Fake News T-shirts, and on My Take, Clinton Yates explains why this makes no sense at all. 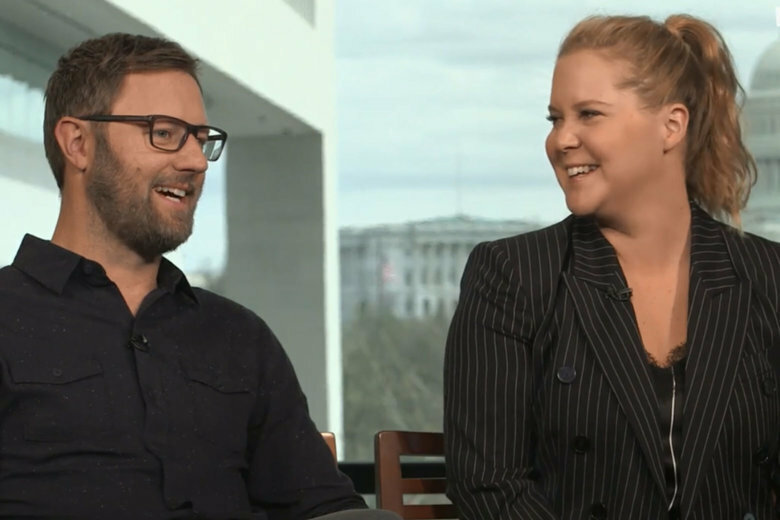 Amy Schumer and co-star Rory Scovel join WTOP to dish on their new comedy “I Feel Pretty,” while joking about Schumer’s party days at Towson University. TripAdvisor’s Seasonal Attractions Trend Index, based on year-over-year search activity, puts D.C.’s Newseum in the top 10. 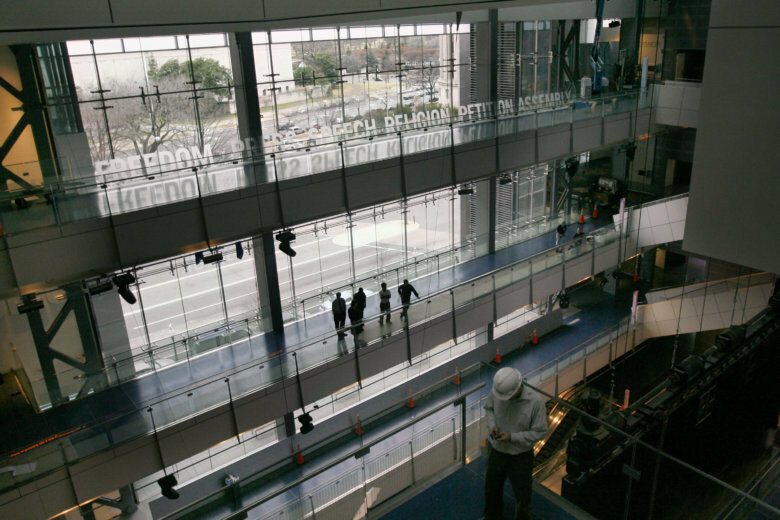 While the Newseum attracts more than 800,000 visitors a year, the most for any D.C. museum that charges an admission fee, the Freedom Forum says it has been difficult to raise what it costs to operate the museum through admission fees. 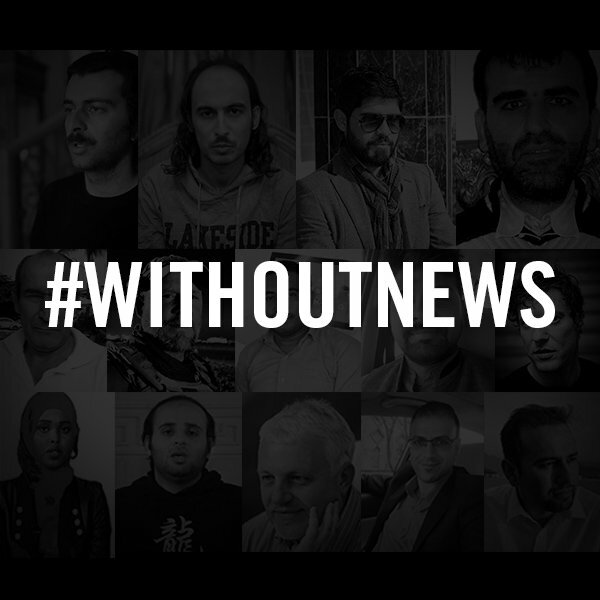 The Newseum will look very different Monday as part of an annual campaign called “Without News.” The effort reflects on what the world would be like without the people who bring us the news and to rededicate its Journalists Memorial. In times of political and social turmoil, music often offers hope. 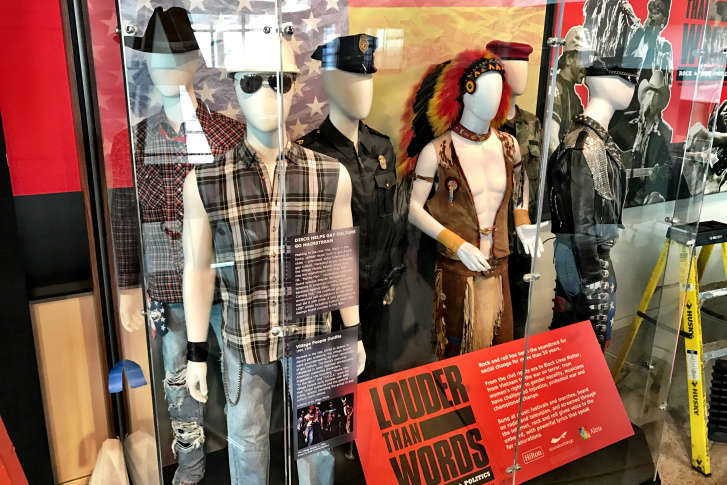 The Newseum is displaying artifacts belonging to some of music’s most influential stars. A review of “Jackie” and insights from its Oscar-winning star Natalie Portman. 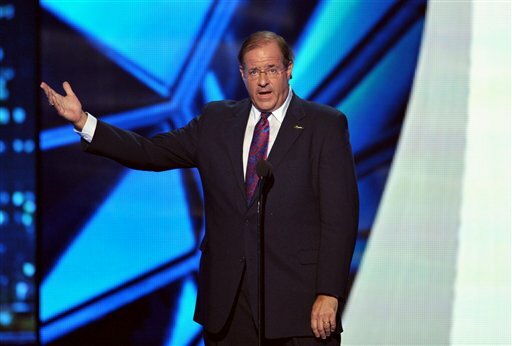 Chris Berman’s future with ESPN has been in the news as of late, but at the Newseum Tuesday night, a humble Berman was presented with this year’s Al Neuharth Award for Excellence in the Media, the first sportscaster to do so.